Four years in a row, Douglas Dogsworth Sr. and his dog Mr. Fluffer have taken second place at the annual Sussex County dog show. This year, they put their hopes in "the awesome power of Satan" instead. Hijinks ensue. 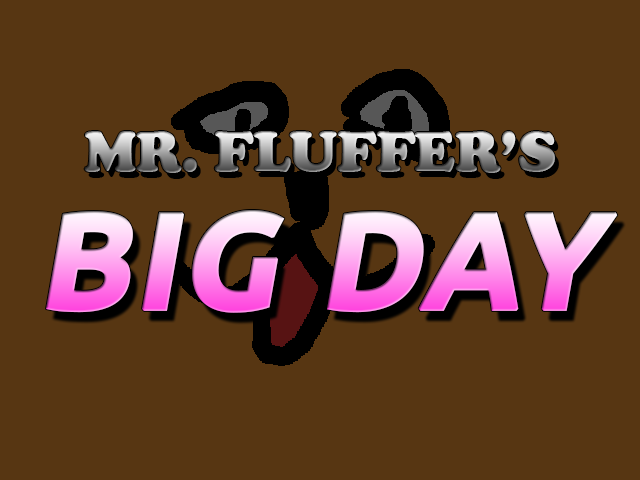 Extract the folder and open Fluffer.exe. Burn the .cdi file to a CD-R using Padus Discjuggler 6.0 (https://legacy.padus.com/produ...). CD-RWs will not work. Burn at slow speeds, if possible. Put the CD-R in your Dreamcast. 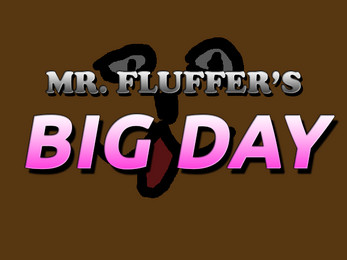 If it shows -Mr. Fluffer's Big Day executable- during the Sega logo screen, you did everything correctly.